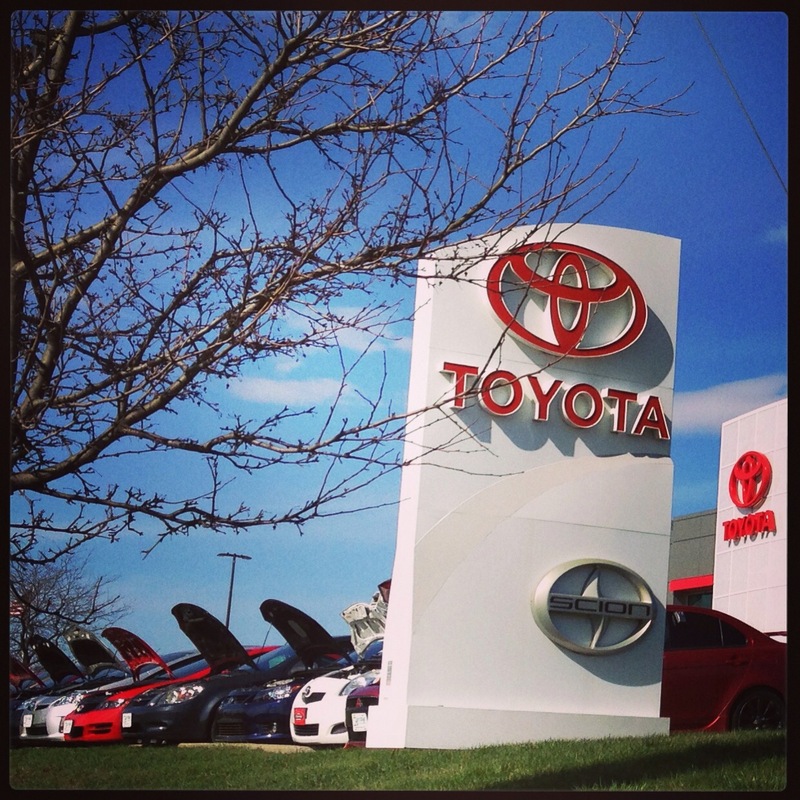 Posted in Dealer Information, Heritage Ford, Heritage Toyota Scion, Instagram Photos | Comments Off on Beautiful South Burlington Day! 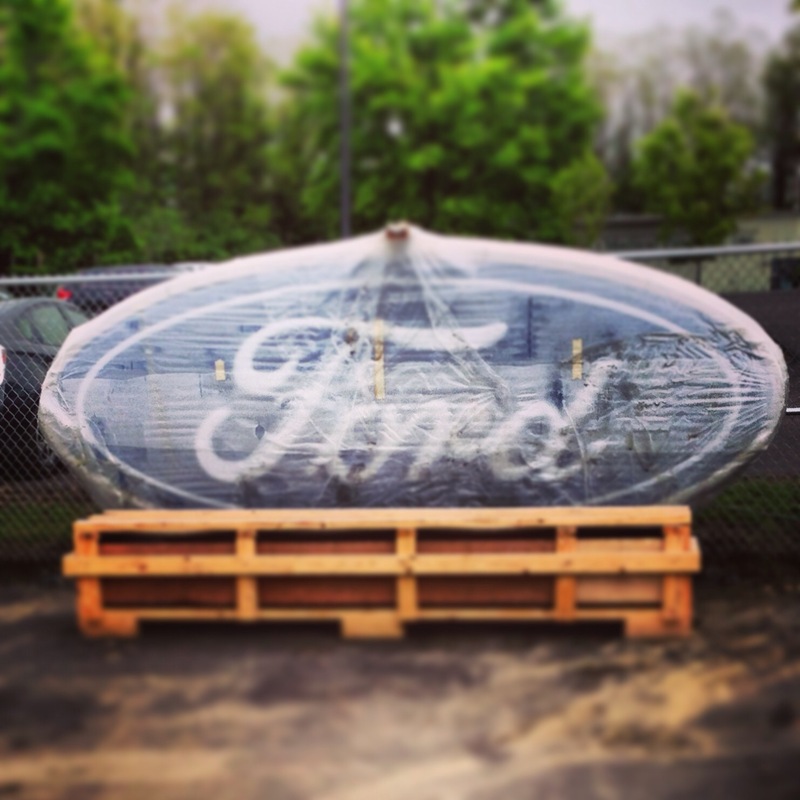 Our new Ford sign has arrived at the dealership! The Ford showroom is under construction for Summer 2013. The back-lit Scion emblem on our new Scion set up in the recently renovated Heritage Toyota Scion Showroom! 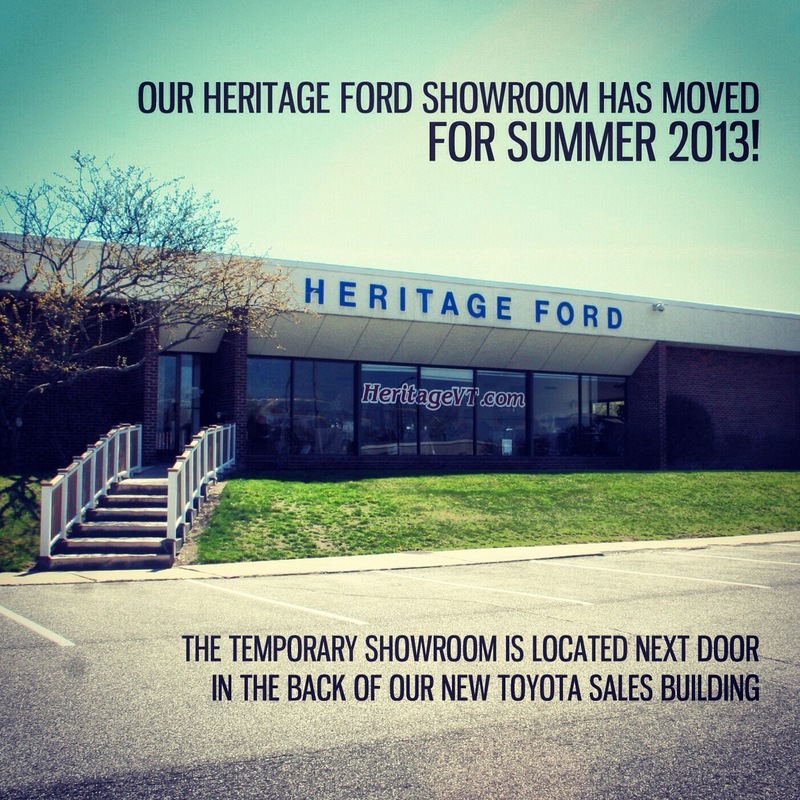 Heritage Ford Showroom has moved! We’ve moved our showroom for the summer! It’s temporary location is in the back of the new Heritage Toyota Sales building, right next door! We’re renovating the Ford showroom and can’t wait to see the updated look! Posted in Dealer Information, Heritage Ford, Instagram Photos | Comments Off on Heritage Ford Showroom has moved!